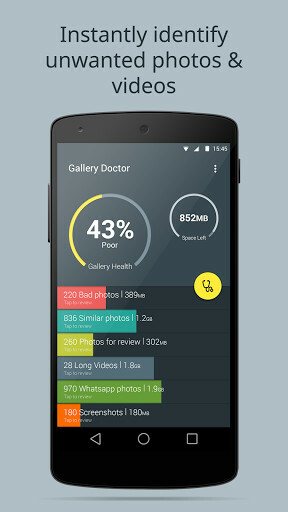 Gallery Doctor - Phone Cleaner is an app that is simple to use and very complete that you will want to have on your phone if you like and have photos on your phone that you do not want to use space badly. 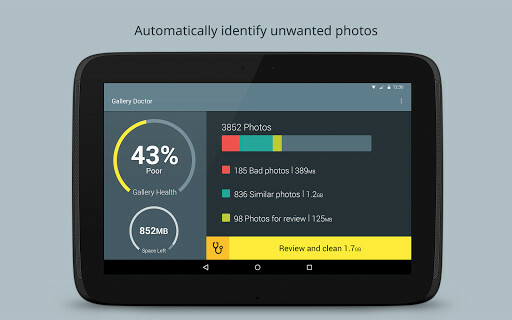 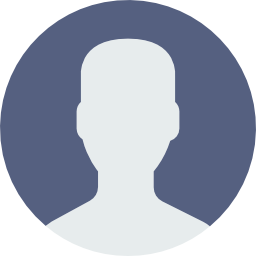 In Gallery Doctor - Phone Cleaner, users are going to find a simple to use and intelligent app that will identify the photos you do not want. 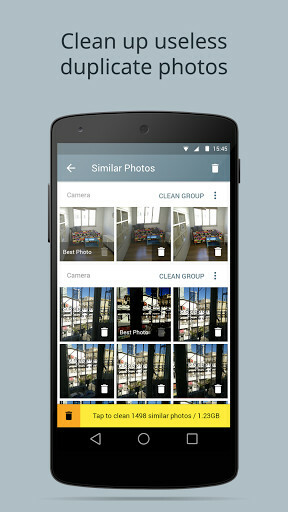 The app will automatically make a filter of the photos and display the ones you may not want to save. 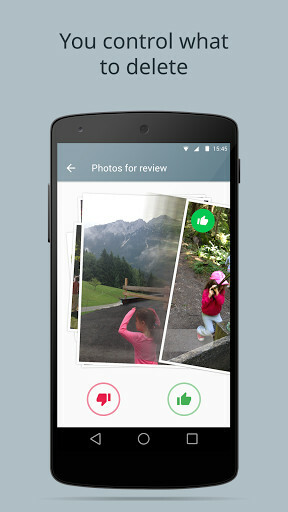 These photos are highlighted for duplicates, blurry, dark, out of focus or in low quality. 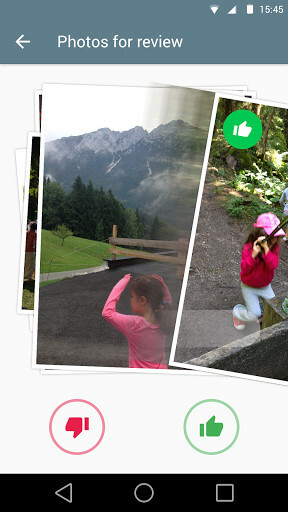 Once you have a list of these photos, you are who gets to decide which photos the app deletes and the ones you want to save. 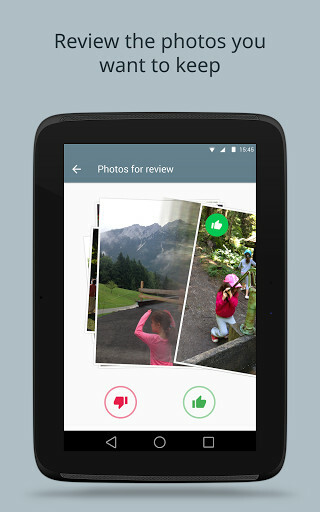 The app does not automatically delete photos. 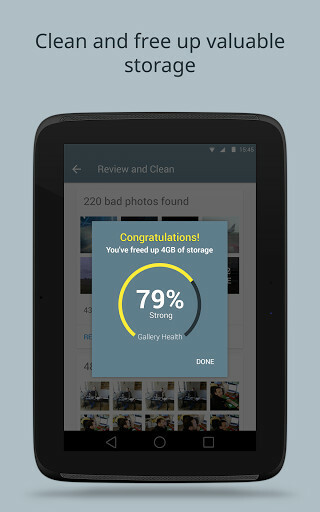 In addition, with just one touch, the app is clean and optimizes the memory of your phone, so you will have more space to be able to save photos to your phone. 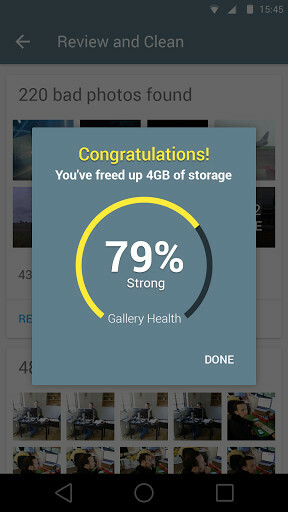 Gallery Doctor - Phone Cleaner is very simple to use and takes little space, which is why it is an app that people with a lot of photos on their phone will want to have. 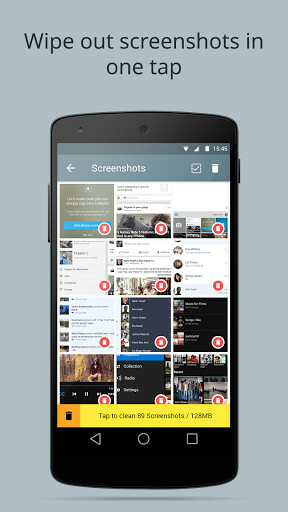 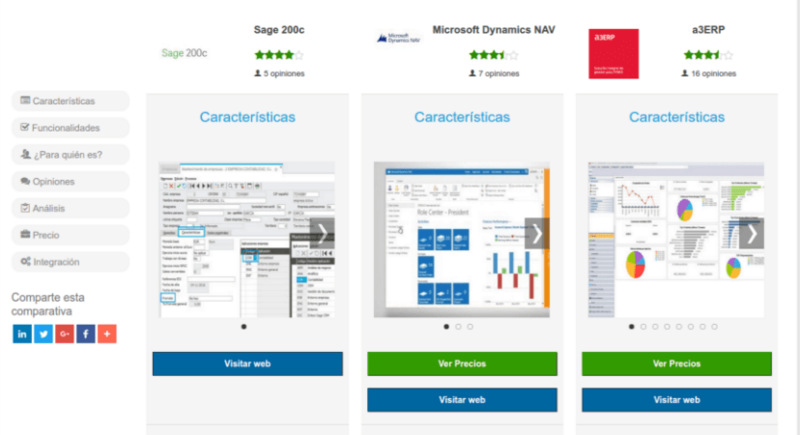 It is an app that works mmuy well and fulfills its mission.